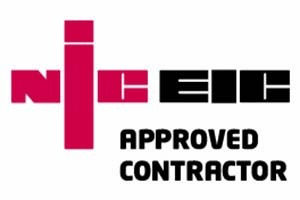 Cook Electrical are domestic electricians offering all types of services for new and existing properties. We are based just outside Barnstaplee and cover Bideford, Torrington, Ilfracombe, South Molton and surrounding areas. 2019 will mark our 40th anniversary as a company. 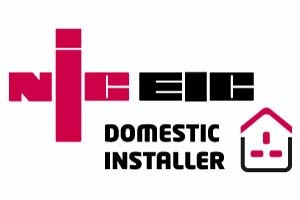 This means that our electricians come with a huge amount of trade experience. 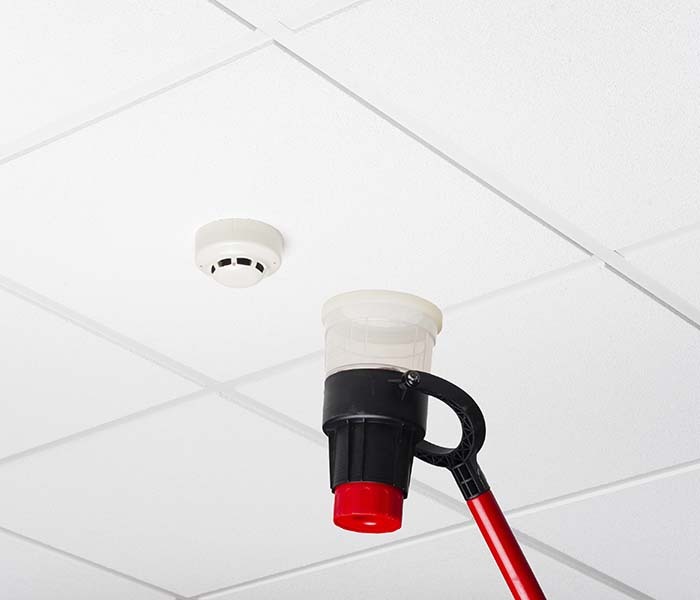 We install and maintain fire alarm systems large and small in various properties to the current regulations and can advise on any type of system. We also provide commercial services which sees us work with established businesses throughout North Devon and beyond. 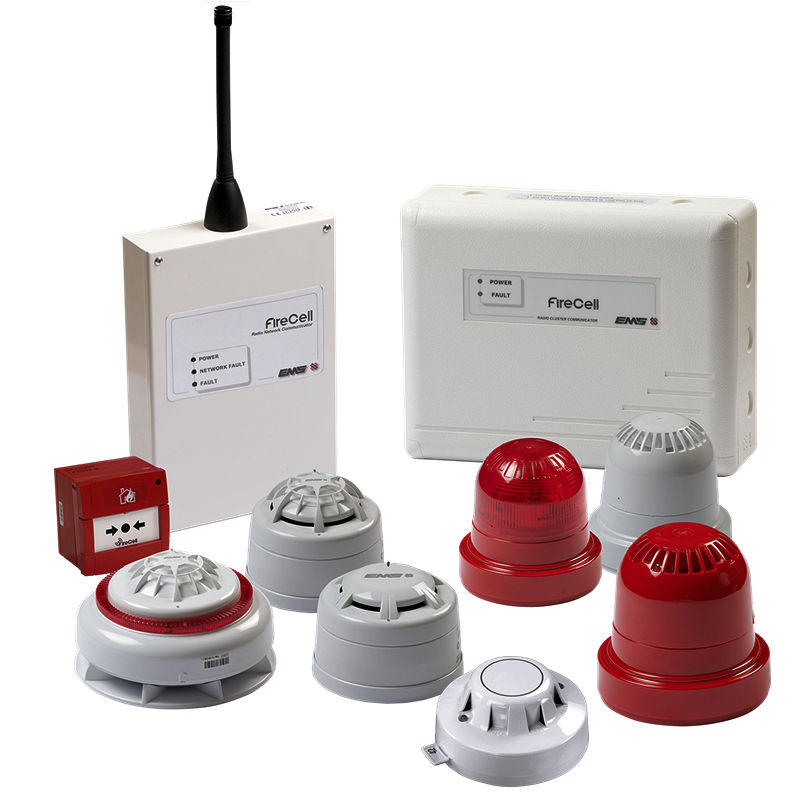 When a fire alarm system is installed part of the requirements of the British standards are that it is maintained. Our maintenance plan is tailored to suit your needs at a realistic cost and we won’t tie you in to a long term contract. 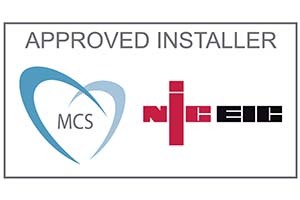 We then issue a work sheet and test certificate if your system is compliant and you are able to call us at any time if the system develops a fault or you need expert advice out of normal working hours. 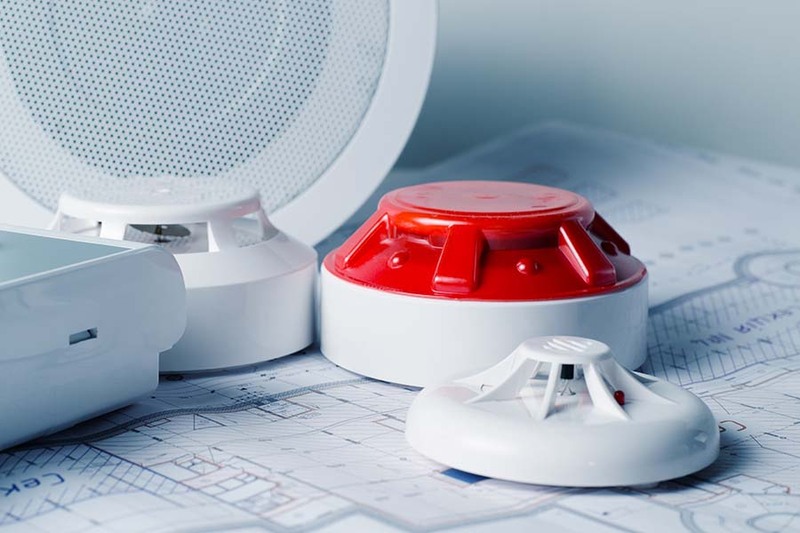 We are able to undertake all aspects of maintaining your fire alarm system throughout North Devon including emergency lighting. To comply with Health and Safety Regulations it is most important to ensure your fire alarm equipment is regularly serviced. It is a requirement to do so to meet British standards. Failure can in effect give your insurance company a good reason not to pay in the event you have to make a claim. All fire systems are maintained to BS 5839. Remember as a condition of meeting BS 5839 Part 1 the system must be regularly inspected and maintained at quarterly visits per annum. This is in addition to duties required by the system user. 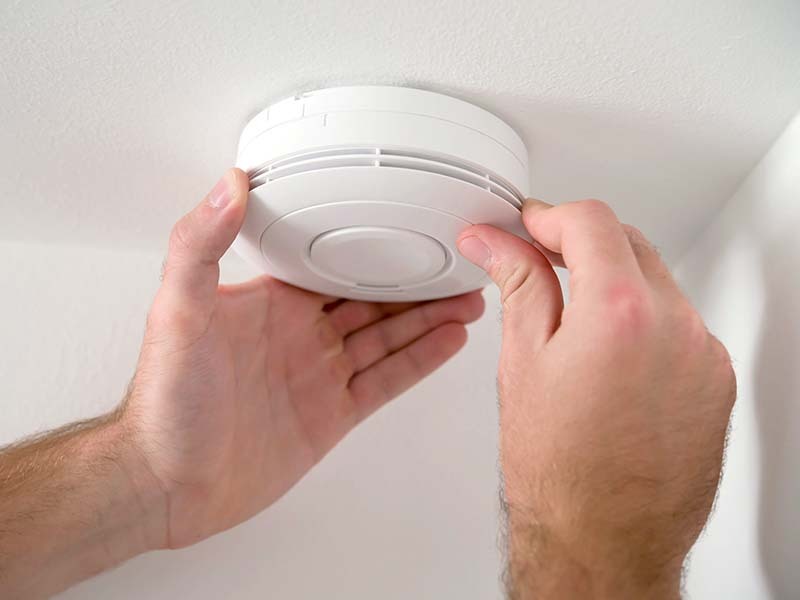 Our engineers can provide a full maintaince program or the basic minimum which is one annual and one bi-annual test and inspection by qualified fire alarm engineers each year.